Many people vow to ramp up their fitness routines in the new year. While challenging yourself physically is a great resolution, going at it too hard right our of the gate can put you at risk for injury. 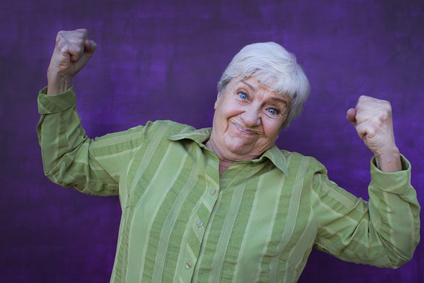 Pulled muscles, sprains, fractures, and blisters are also common. Abide by the ten percent rule. Don't increase your mileage by more than ten percent each week so that your body has time to adjust to new distances. Your body needs rest and time to recuperate every few days. It's just as important as your body needing exercise. Keep track of how many miles you have logged in a particular pair of shoes, and replace them every 600 miles or sooner. It's also a good idea to have your shoes fitted properly at a specialty running store. Running on smooth, even surfaces is more forgiving than trails made up of rough, rocky terrain. If you have a painful or persistent running injury, make an appointment with your orthopedist. The winter months in Austin can be unpredictable, which creates obstacles for those who like to exercise outside. Dr. David Savage was recently interviewed by Ann Wyatt Little at Fox 7 about injuries he and his colleagues see during the colder months. "In a popular cycling town like Austin, we see a lot of clavicle fractures, people fall down and break their clavicle or break their wrist. Runners I see trip and fall," Dr. Savage explained to Fox 7. Dr. Savage also shared some great apps (many of them free!) that can help Central Texans stay fit and safe, especially when they don't want to venture outside if it's cold or wet. You can see those apps and his entire interview here. Dr. John McDonald was asked to speak at the Smith and Nephew Vail Hip Symposium for the second year in a row. Approximately one hundred orthopedic surgeons attended from the US and around the world to hear Dr. McDonald speak about hip arthroscopy in the elite athlete and traumatic hip instability. Dr. McDonald was also a lab instructor for cadaver labs. As a cadaver lab instructor, he helps surgeons learn and become more comfortable with hip arthroscopy techniques. The course director for the Smith & Nephew symposium is Dr. Marc Philippon, who is Dr. McDonald's mentor and has performed more hip arthroscopies than any other surgeon in the world. Dr. McDonald will also teach the Vail Masters Shoulder Arthroscopy course in early February. 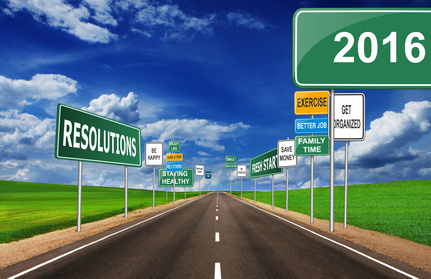 So many people make New Year's resolutions, yet only a few will actually keep them. 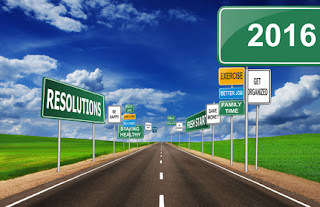 According to research from the University of Pennsylvania, only 77 percent of those making resolutions are still on track a week into the new year, with a mere 40 percent achieving a specific goal by year's end. Wanting to eat better, work out more, and lose weight are all great aspirations. But trying to accomplish everything all at once can be disastrous. Start by preparing nutritious meals, and healthy snacks for on-the-go, at home first for a week or two, then add gradually in gym classes or a workout to your schedule. 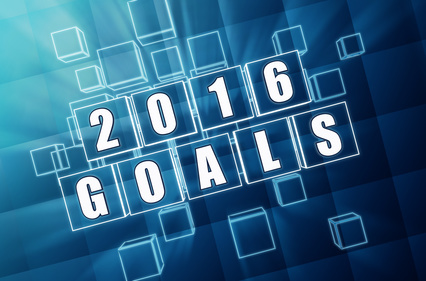 Setting smaller, more attainable goals is always wiser than making one big declaration to do something. Losing 10 pounds is a very finite goal, but challenging yourself to go to the gym at least three times a week for a whole month allows you to make a positive change, with a littler wiggle room, and will set you off in the right direction. If you find your willpower breaking down, take a moment to do something you enjoy until you get your resolve back. Watch a funny movie, listen to your favorite music, or hang out with friends. It's okay to take a break from your resolutions, you'll find that doing so will then get you back on track with a renewed energy and focus. Visual stimulation, or auditory or otherwise, can be very powerful. Putting a photo in plain sight of a new outfit you want to fit into, or a beach you'd like to save up for and visit on vacation, can be a huge motivator. Finally, people who actually write down their goals on paper are significantly more likely to achieve success than those who don't. Also, sharing your journey with someone else hoping to achieve similar goals can help hold you accountable and stay driven. To work out with friends... often when I try to exercise on my own, I find excuses not to go (work, rest, etc.). When I have a buddy expecting me, I don't want to let them down. This way I am much more diligent with my workouts. You've heard these driving do's and don'ts before... but have you resolved to do them? Don't text and drive. I've literally been pulling over to text if it's absolutely necessary to text right that minute. But there are other options, including making an old fashioned phone call! Obey the 3, 4 or 5 second rule. No matter what the rule or road conditions, stay well behind the car in front of you. You can't depend on the predictable flow of traffic to keep you out of trouble. It doesn't matter what causes abrupt changes in the flow of traffic. You might be the one who pays for not keeping your distance. Don't drink and drive. Don't do it. Either don't drink, have a designated driver in the group, or take a cab. Don't do it this year. Not even once. A bunch of people are going to die or get maimed this year because of failing to do these three things. I don't want it to be you or me, or anyone I care about, and that's certainly includes anyone reading these resolutions. To substitute Diet Sprite with La Croix sparkling water... I am pretty diligent about drinking water throughout the day to stay hydrated, but I do crave something fizzy with a little flavor. Sparkling water, especially fruity ones, is a way to mix it up without artificial sugars and unnatural ingredients. To log workouts/runs in a daily journal... by recording my runs each day, I am able to track progress in mileage/pace on any given week. This also helps ensure I am building in rest days with yoga or swimming to avoid injury. Using a journal is a great way to set goals and stay motivated. Write down your New Year's resolutions on paper, set attainable goals, and share them with a friend who will hold you accountable can all help you achieve success. Good luck, and Happy New Year from Texas Orthopedics! 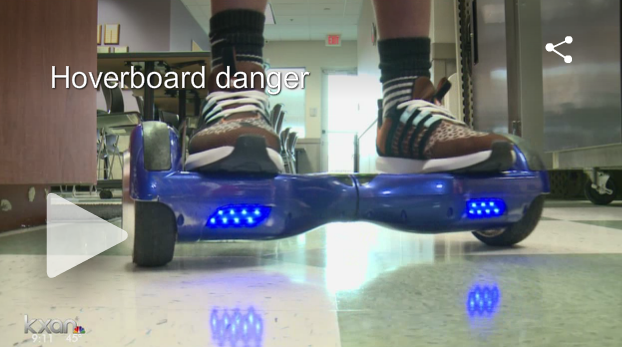 Hoverboards were a big 2015 holiday wish list item. While they may be fun to ride, they are also causing serious injuries for many kids and adults. Texas Orthopedics' surgeon, Dr. Scott Smith, shared tips with KXAN-TV on how to prevent a trip to the doctor or emergency room. Rule number one: Before you take a ride on the hoverboard, wear protective gear such as a helmet, wrist and elbow guards. 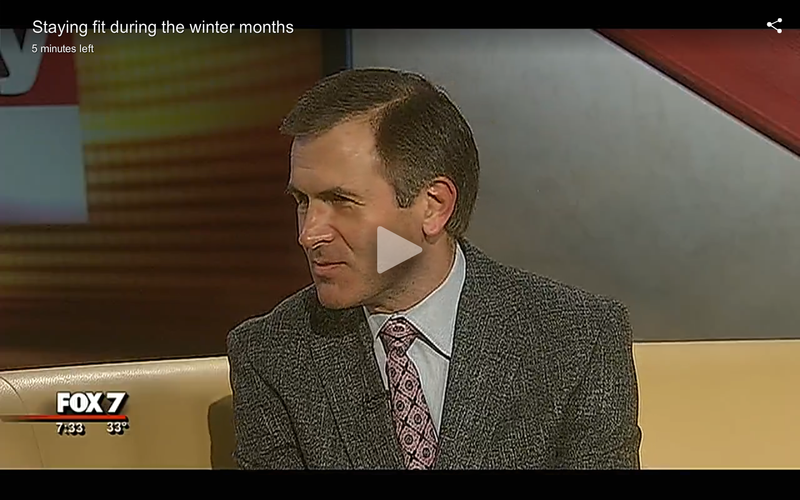 Check out Dr. Smith's interview on KXAN-TV.